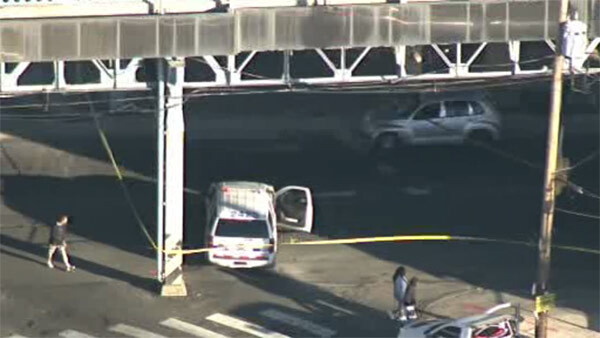 KENSINGTON (WPVI) -- A man was struck by a vehicle in Philadelphia's Kensington section Wednesday afternoon. It happened just before 5:30 p.m. at Tioga Street and Kensington Avenue. Police say the victim, said to be approximately 55 years old, was taken to Temple University Hospital with serious injuries. There is no word at this time what led to the incident.